Photo is property and courtesy of Melinda Henrickson. Small business owner, Melinda Hendrickson and I met almost a decade ago when we were classmates in Leadership Beaufort. At that time, she and her family were in the process of adopting a sweet baby girl from Ethiopia. Prior to knowing Melinda, I knew that I liked her. She gave off a good "vibe". 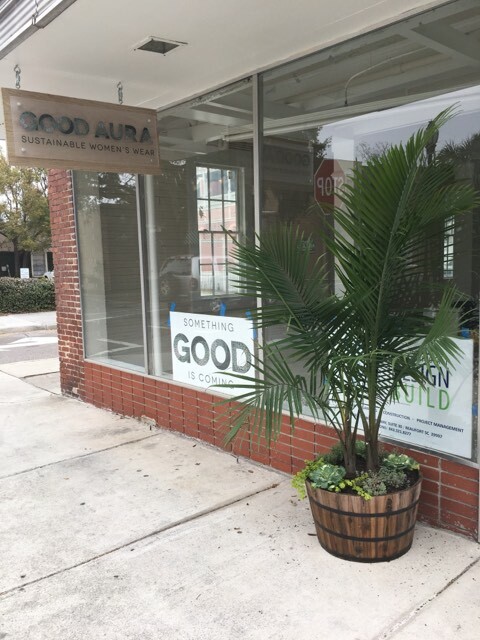 How appropriate that Melinda would name her small business "Good Aura". When Melinda decided to open a small business, she set out to make an impact not just locally to Beaufort, South Carolina but also on a global scale. It's not enough to just open a store on main street USA; she wanted to make a huge difference. 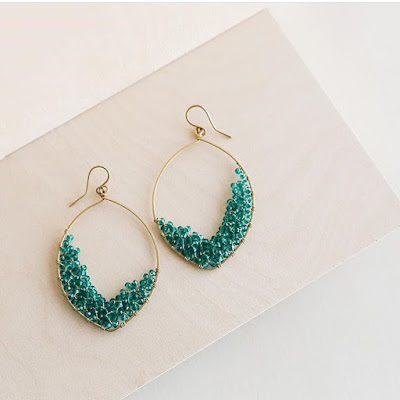 Melinda is offering a unique service via Good Aura: she is providing sustainable goods, at affordable prices all while boosting the local economy and investing in fair trade initiatives worldwide. I told you she was good people. :) And you thought Good Aura was just "little" boutique. Located in historic downtown Beaufort, South Carolina, Good Aura offers sustainable goods from all over the globe. I love the boutique's tagline: Do good. Look good. Feel good. Not a Beaufort local? Shop Good Aura online at your own convenience. Bring some "good aura" into your life. Stop by the brick and mortar if you can. Follow along on social media and shop online. I have a feeling that huge things will come from this little boutique.